Copyright ® 2019 Comfort Massage. All Rights Reserved. Tired ? Headache ? Stressed ? 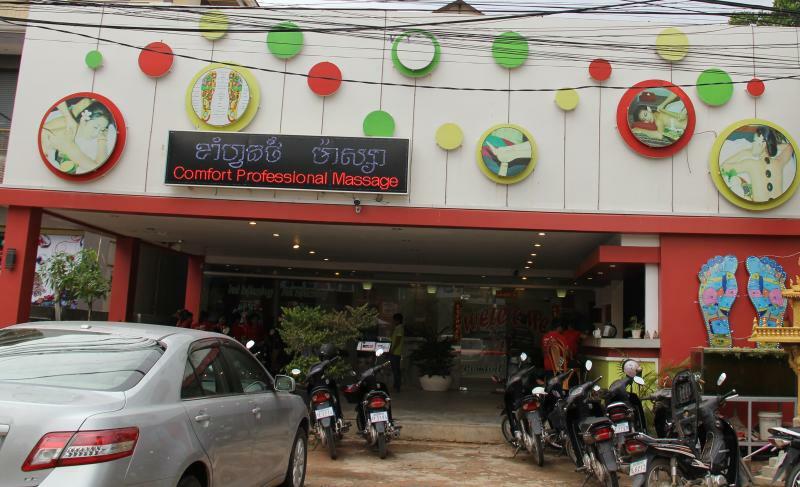 Comfort Professional Massage is our original style for relaxation from Cambodia. 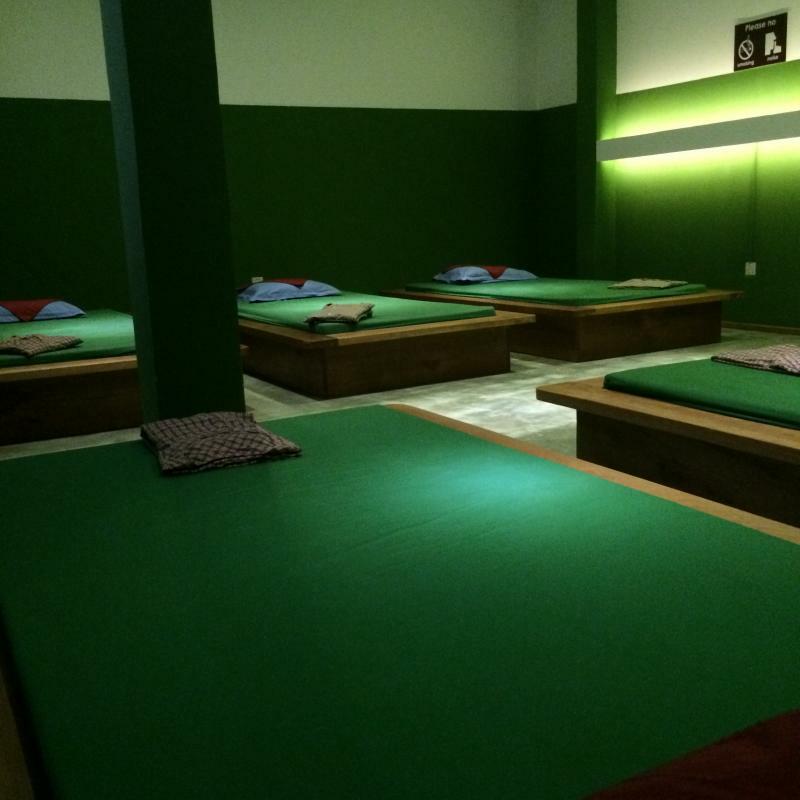 This is a blend of Chinese, Japanese, Cambodia Traditional Massage, and mental therapy. 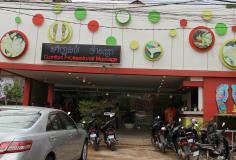 Comfort professional is located in tourist place along the road to Angkor Wat. Aenean tristique cursus lorem, eu molestie magna molestie iaculis. Cras nec leo odio. Suspendisse non risus ligula, eget vestibulum dui. Curabitur sodales aliquet nisl a cursus. Curabitur mauris purus. Reflexology can be used to help restore and maintain the body nature balance. This scientifically proven technique of applying pressure to the reflex point encourages the body to work naturally to restore its own healthy balance. Foot Scrub. Smoothes areas of DRY or HARDENED skin. softening and cleansing . 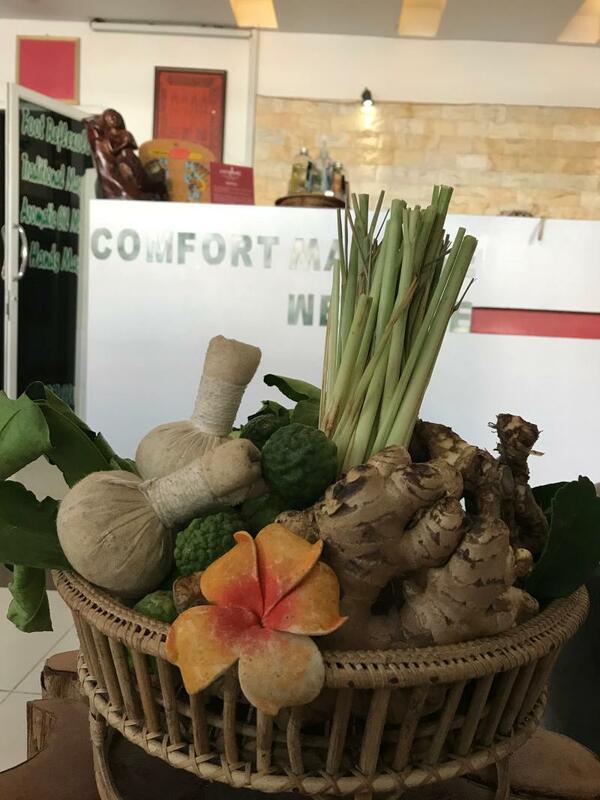 Foot Massage ... Herbal compress is a common method of treatment employed in traditional khmer medicine. 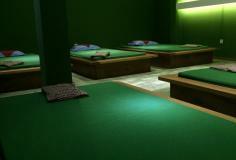 concentrating on the head , arms , shoulders ,back and neck after this treatment will leave you with soothing . effects of gentle hands, tired muscles and with an overall sense of wellbeing. 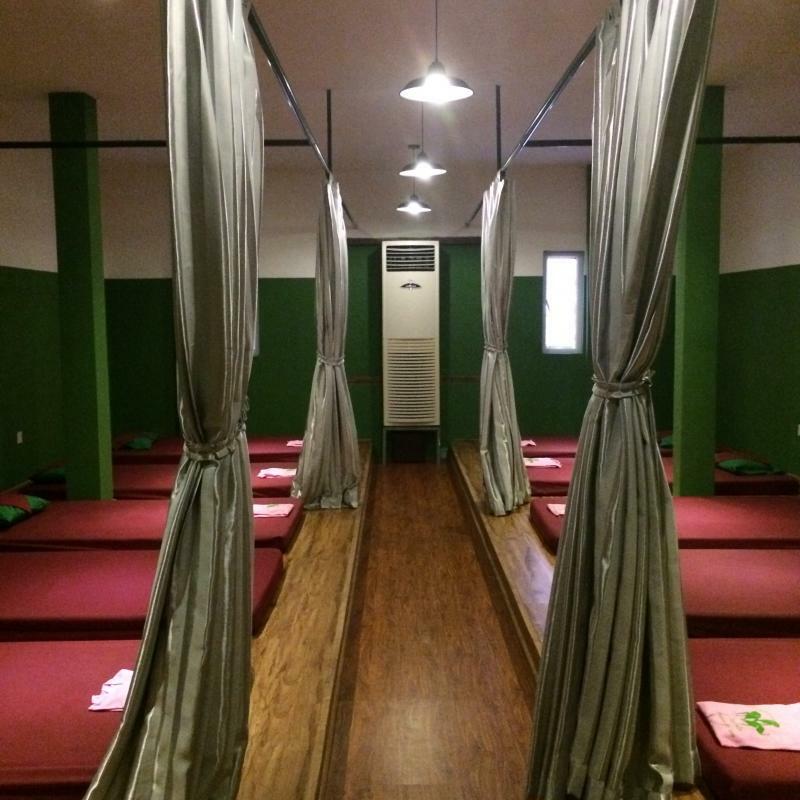 Experience this true ancestral khmer massage. It includes kneading, friction effleurage , stimulating and hacking techniques to soothe stimulatate and to assist the release of feel good harmonies. 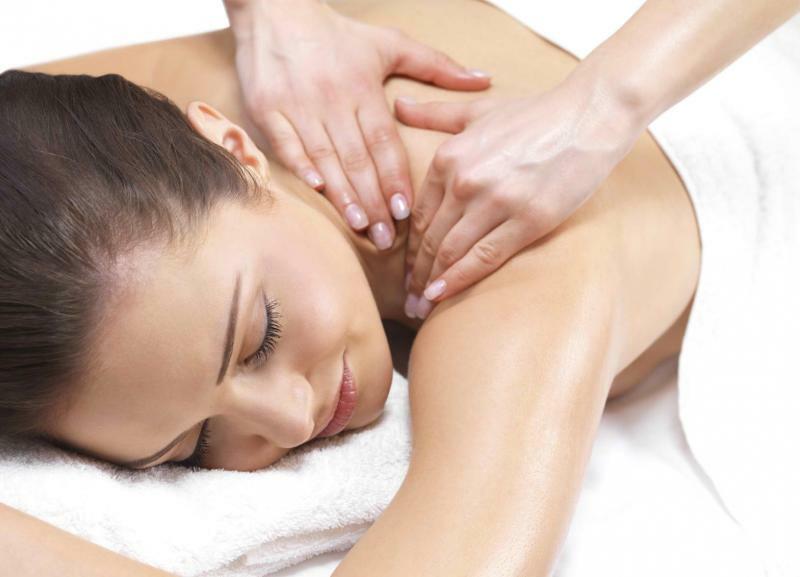 This special massage we serve you by four hands with two therapists at the same time. This special , we serve you all the best with professionals skill. Our sea salt body Scrub will rejuvenate the skin through the gentle process of exfoliation. The use of sea salt massage helps to remove the toxins that block the pores of the skin . A soothing experience for body and mind especially aromatic oil is blended and used to relieve discomfort and to trigger the healing process. Created to energetically stimulate the body, Relaxing with oil massage use effleurage kneading palm sweeping has an effect on the muscle tension and relieving loosening of muscle. Focuses on the deeper layers of muscle tissue, slow strokes and deep pressure on the contracted areas , a deep –tissue massage helps to break up and eliminate scar tissue . 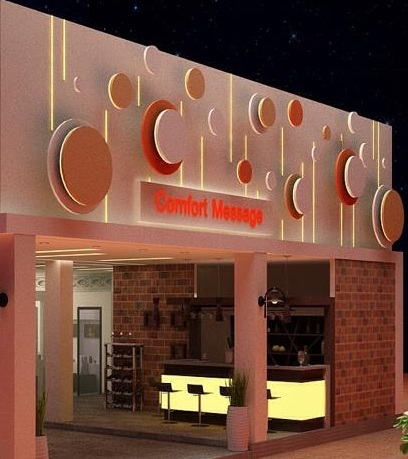 A four hand massage is an amazing innovation created by Healthy hand professional massage. If you’re never been massage by two people at once, and then you must try it at least once in your life. The sensation of having 4 hands and squeezing your muscles, working out the stress. 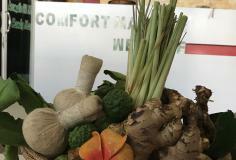 Hot compress are used to treat old injuries, muscle pain, rheumatic pain, menstrual cramps, boils. The hot stones penetrate deeply to help loosen and sooth tightened, congested muscles. The hot stones Massage not only relaxes and soothes the body but also detoxifies physically and energetically, leaving you feeling grounded, balanced and revitalized. 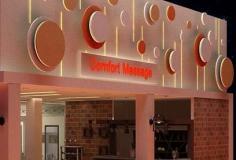 30 minutes for foot massage and 60 minutes for body massage and 10minutes head massage. 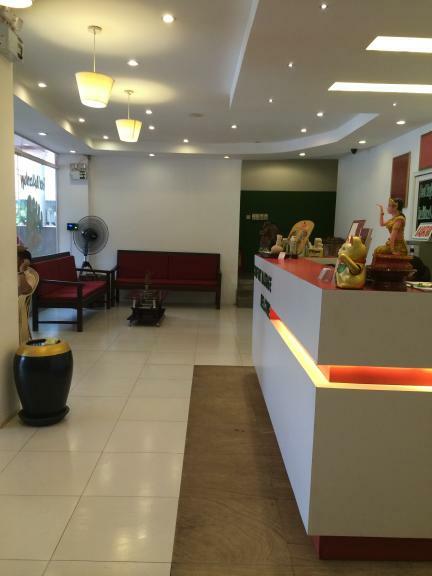 30 minutes with foot reflexology, 90 minutes with full body and hot compress . 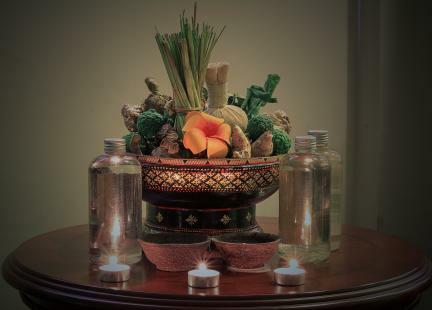 60 minutes with Sea Salt Body Scrub or Herbal scrub and 60 minutes with aromatic oil massage. 60 minutes four hands with aromatic oil and 30 minutes stress relief head and Shoulder.